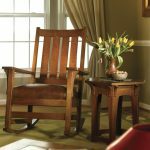 Just few people know mission furniture in detail. 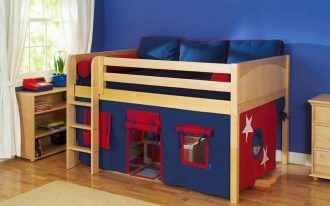 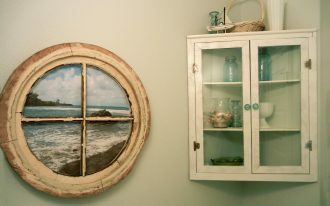 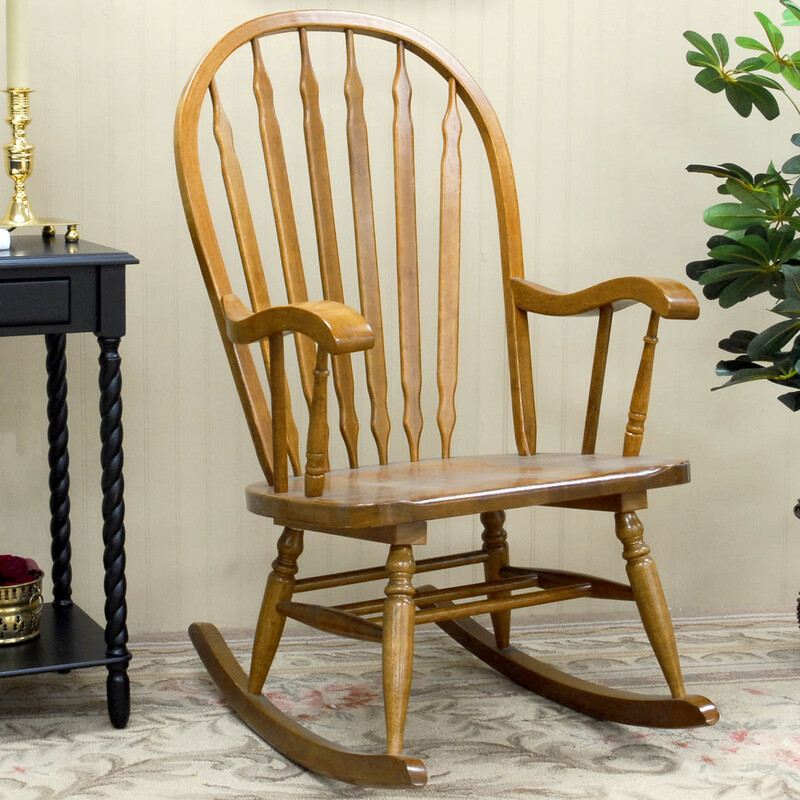 Mission furniture is a particular style of furniture that appeared in 19th Century. 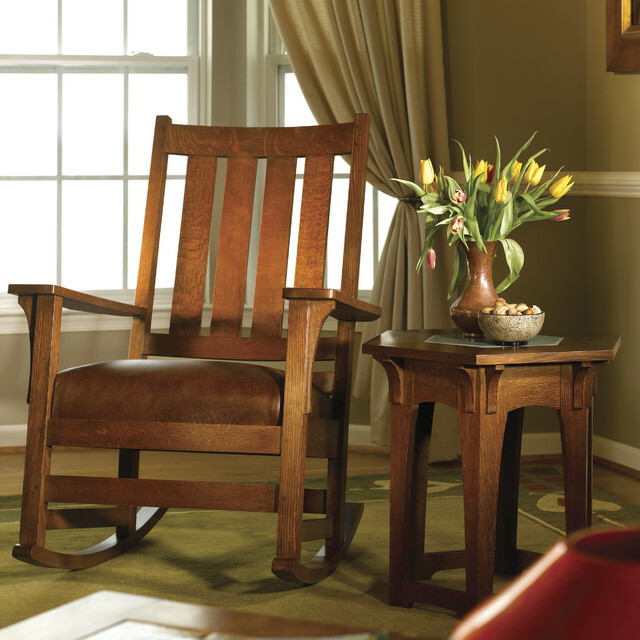 Name of mission itself was introduced by a furniture designer and retailer as well. 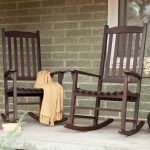 Mission here means ‘Spanish Mission’ over the colonial of California. 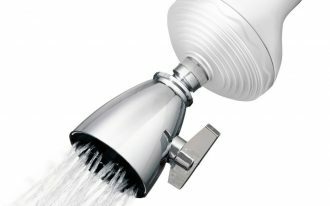 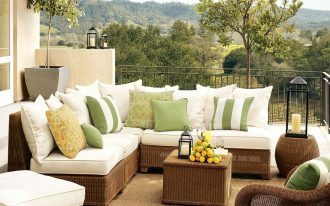 Seen from the main design, Mission furniture owes little to California’s furnishing idea. 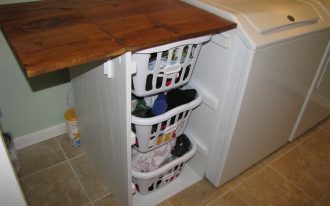 And now this style has been popular in the world. 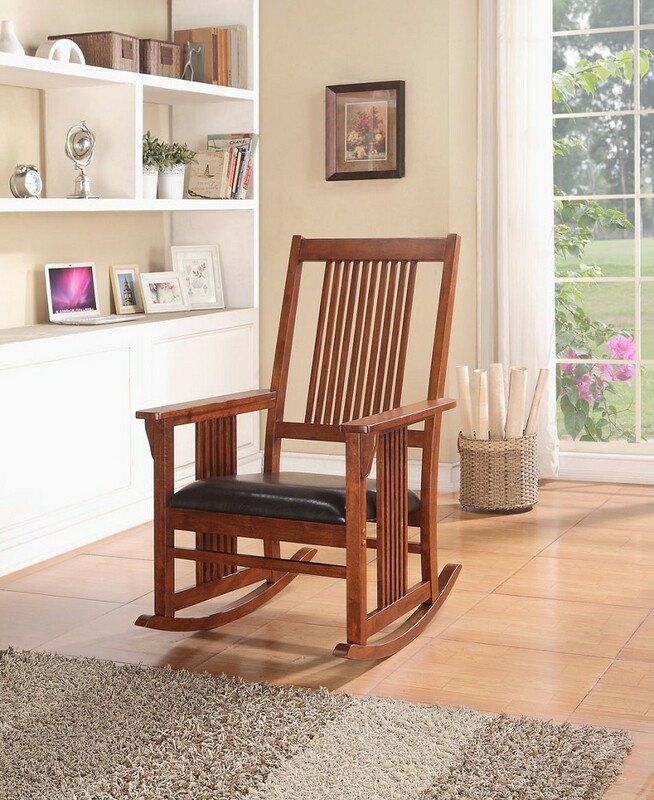 Mission style rocking chair is one of mission style furniture pieces loved by most mission furniture lovers. 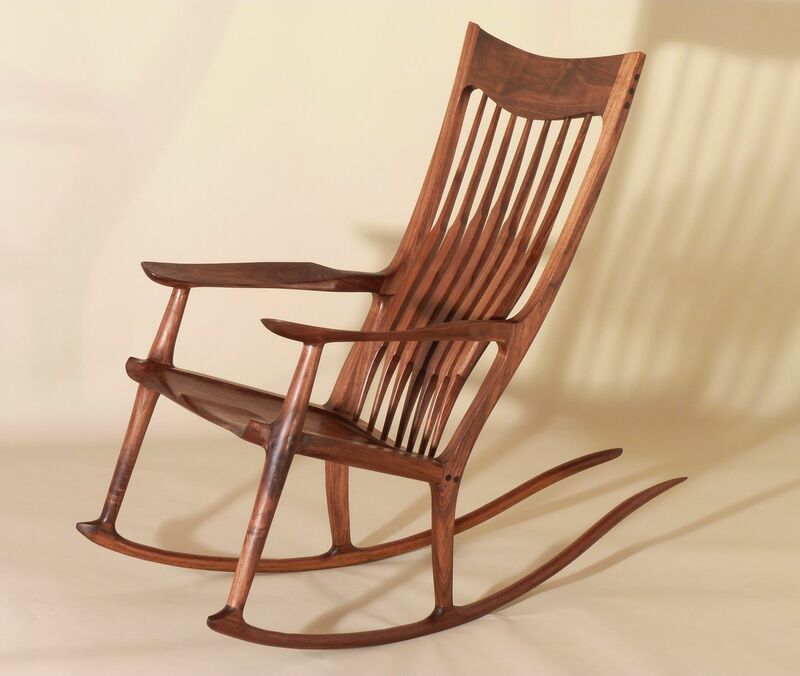 The chair designs vary from simple to art crafted ones. 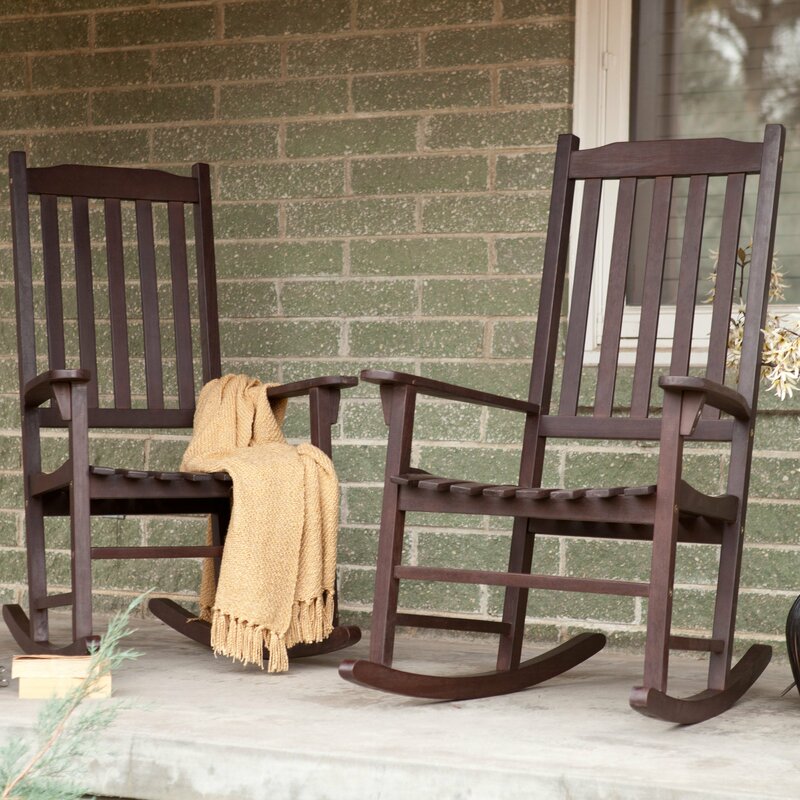 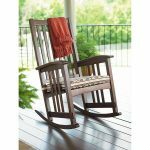 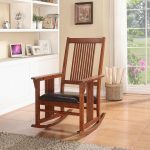 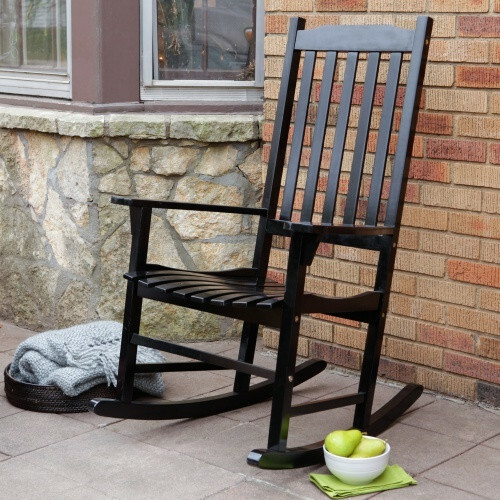 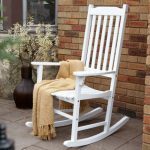 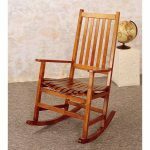 The material used to construct these series of mission style rocking chair is solid wood that is identical with strong, durable, and stain-able. 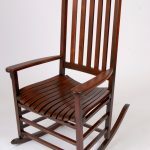 What about the finishing? 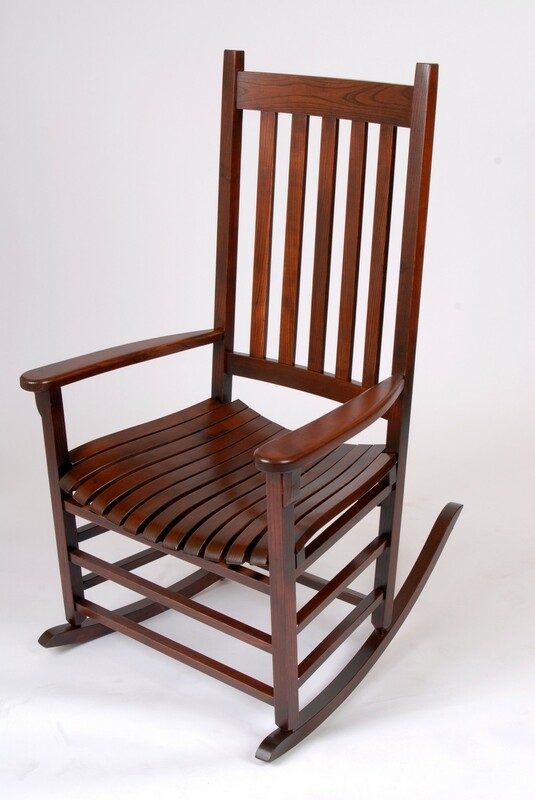 You can select what finish you prefer. 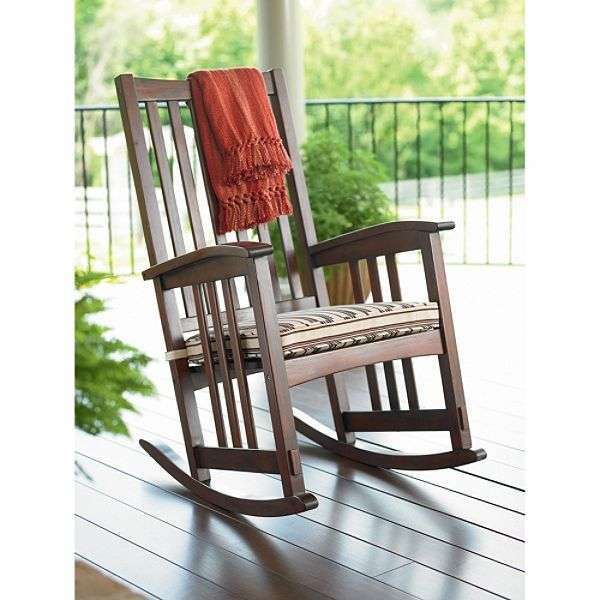 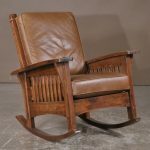 Soft neutral tone finishing or darker neutral tone finishing become two main options of mission rocking chair finishing. But if you are looking for other tone finishes, white and black stains are also available. 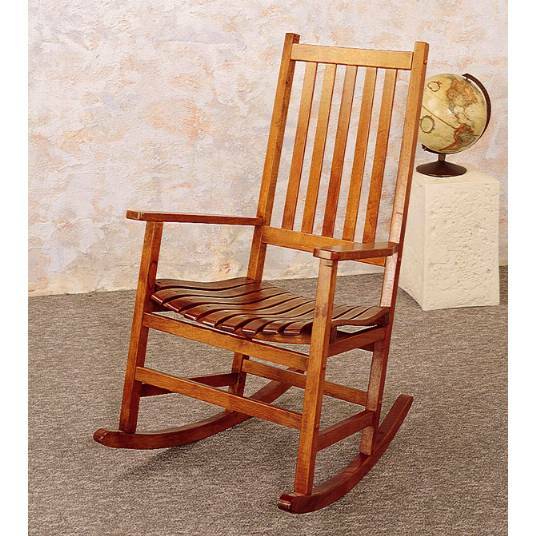 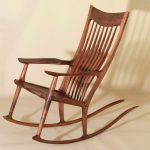 Base on design or model, mission style rocking chair comes in several designs. 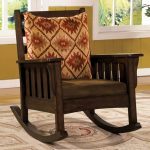 First design is the rocking chair with fabric cushion. 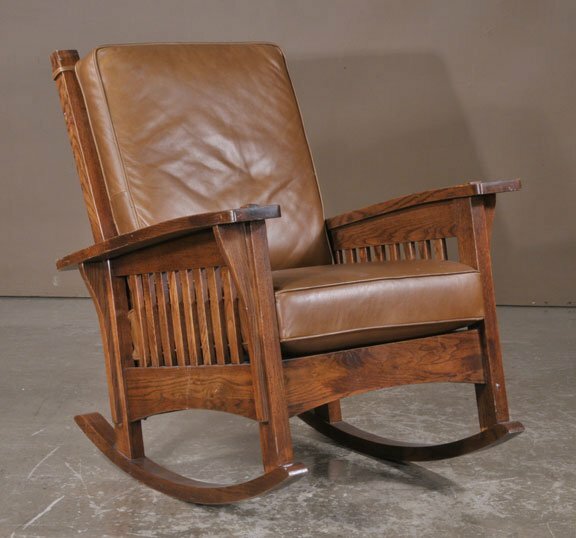 Second design is the rocking chair with leather cushion. Third design is the rocking chair with no cushion (fully wooden), and the last design is the chair with cushions in seat and backrest features. 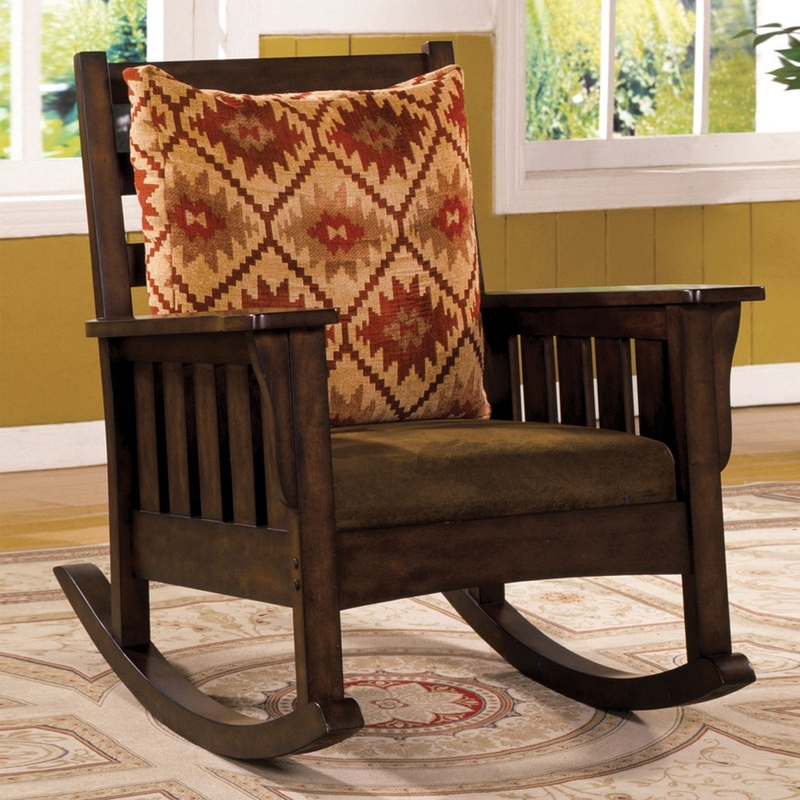 Mission style rocking chair is designed for both indoor and outdoor spaces. 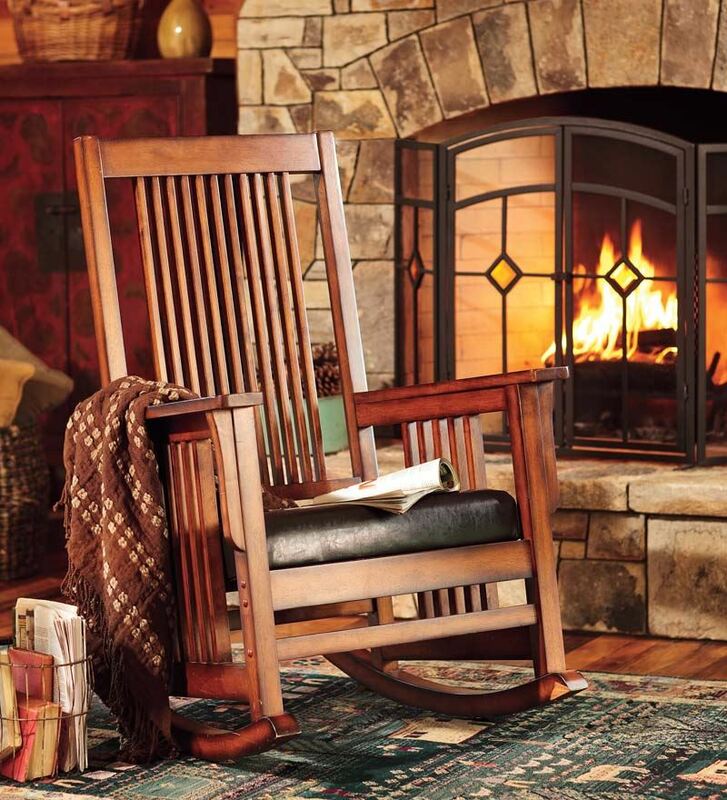 This chair can also be striking accent to your room. 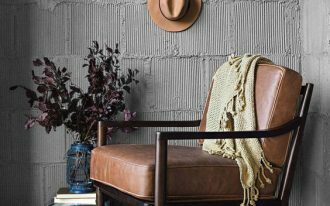 To make it more eye-catching, you can add some decorative pieces near it, such as an ottoman, tree trunk side table, area rug under the chair, or a throw pillow. 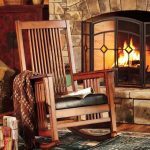 And here are some designs of mission rocking chairs that may be your new references or inspiring rocking chairs to be placed in your room.